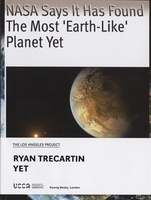 Paperback, 6.75 x 9 in. / 224 pgs / 130 color / 65 bw. For her first artist book, Kaari Upson (born 1972) took an amalgamation of source materials, automatic drawings and sketches, which systematically, through different combinations and organizational systems, manifested itself as a revealing psychosexual graphic novel. 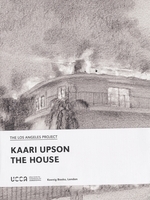 Following in the great artist book tradition of John Baldessari and Edward Ruscha, the UCCA has called on Kaari Upson along with LA artists Kathryn Andrews, Aaron Curry, Alex Israel, Matthew Monahan, Sterling Ruby, Ryan Trecartin, and Kaari Upson to make individual artist books for The Los Angeles Project in Beijing. 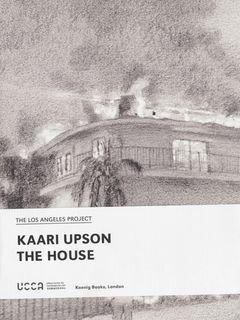 Featured image is reproduced from Kaari Upson: The House. 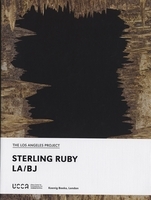 FORMAT: Pbk, 6.75 x 9 in. 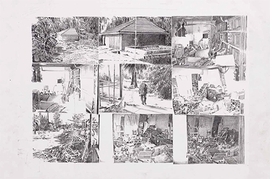 / 224 pgs / 130 color / 65 b&w.